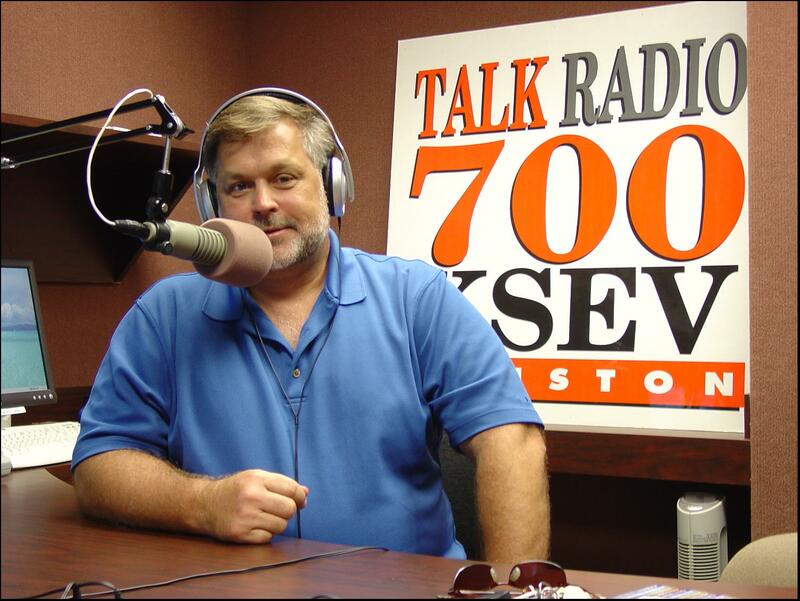 Live show talk radio Saturdays 9-10am most everywhere hear us live on www.Ksevradio.com on AM700 TUNE IN you will Learn a lot! With the continuing explosion in the new home market and record-setting existing home re-sales, the time has never been better for you to start your career as a home inspector. This in-demand profession is as important as it is necessary to protect homebuyers as they buy their dream home. Builder’s Academy can help you to start your new career – today. Becoming a home inspector is great career choice. Whether you want to open your own practice and business and earn unlimited income or work professionally in the field, the opportunities are open in City & County Government, Private Sector, Home Inspections for Builders, Individuals, Owner Builders, Real Estate firms and Real Estate schools, Colleges and trade schools to teach as well. 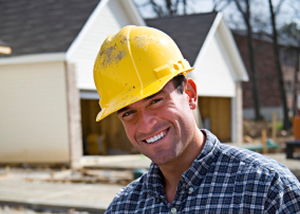 Builder’s Academy now offers you a unique opportunity to learn to become a licensed home inspector. Through our affiliation with Tomball College, you’ll learn at home and at your own pace as you learn with our home-study curriculum. The demand is as high as it’s ever been for qualified Building Inspectors. You owe it to yourself to take advantage of this dynamic opportunity.